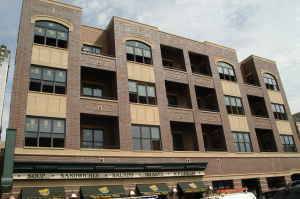 June.Newer Construction condo in elevator building. 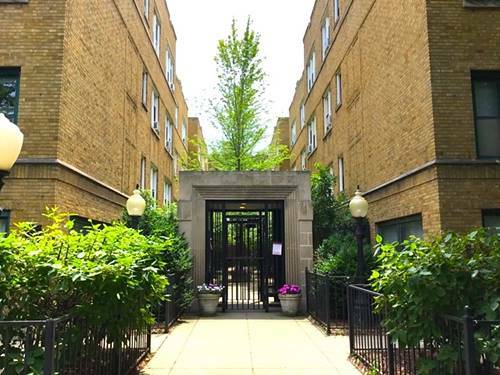 This space has it all: Gourmet kitchen with stainless steel appliances and granite countertops, hardwood floors throughout, marble/ travertine baths, professionally installed organized closets, heated indoor garage spot for only $200. 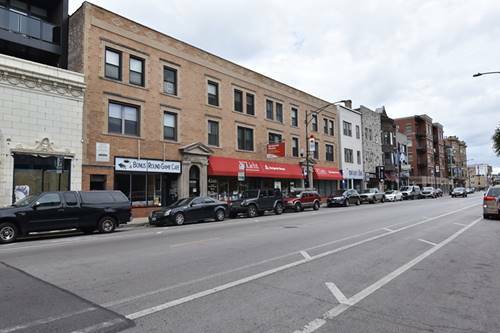 Steps to Belmont El and new storefronts: Jamba Juice, Potbelly's, Starbuck's, etc. 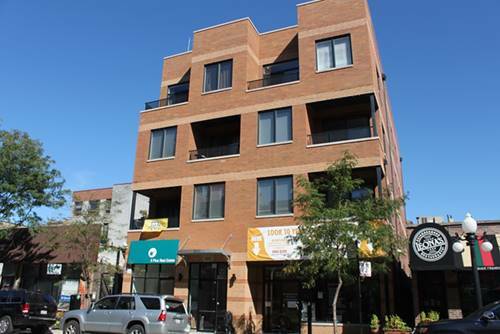 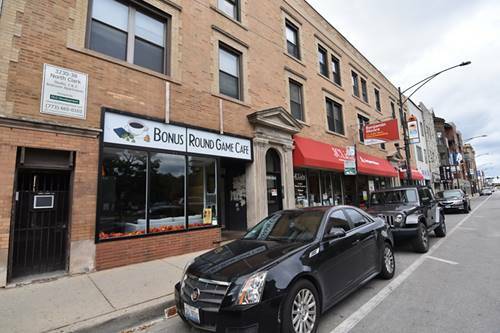 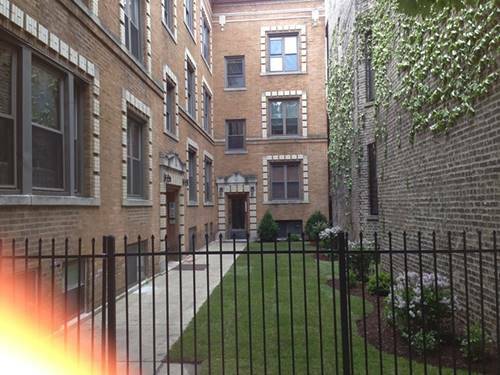 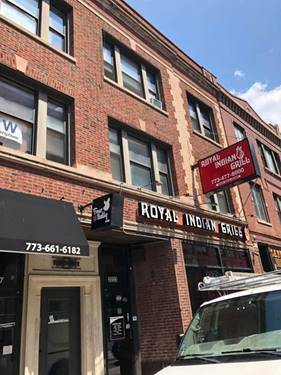 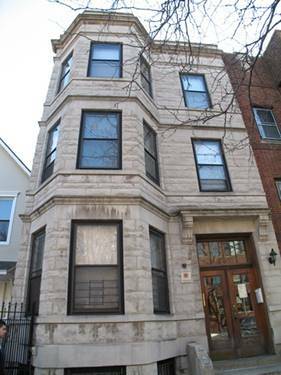 For more information about 918 W Belmont Apt 407, Chicago, IL 60614 contact Urban Real Estate.